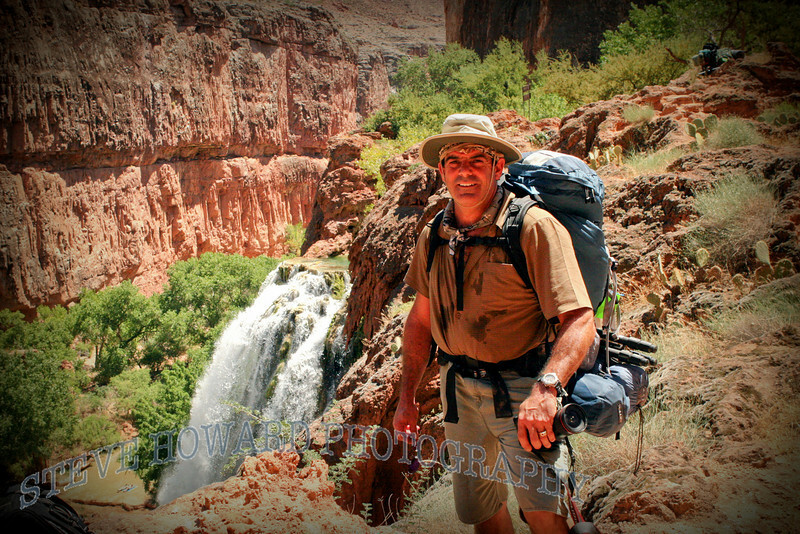 End of 10 mile hike with a 52 lb pack in 110 degree weather. Time to swim! !